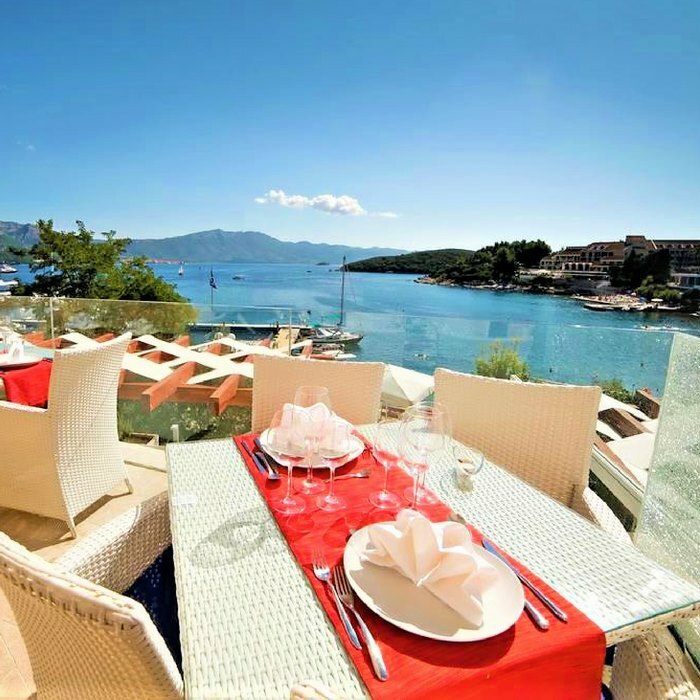 Book your tailor made holiday to Croatia at this charming, family run hotel located right at the beach and the promenade in a quiet pedestrian area close to the centre of Korcula Town. 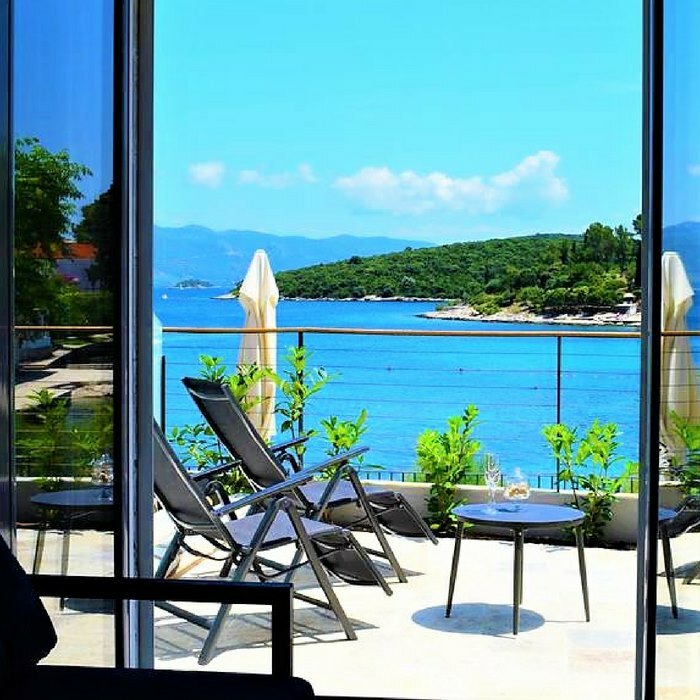 The perfect location and the lovely views over the sea from the hotel’s terrace make it a great choice for a relaxing holiday on this popular island. 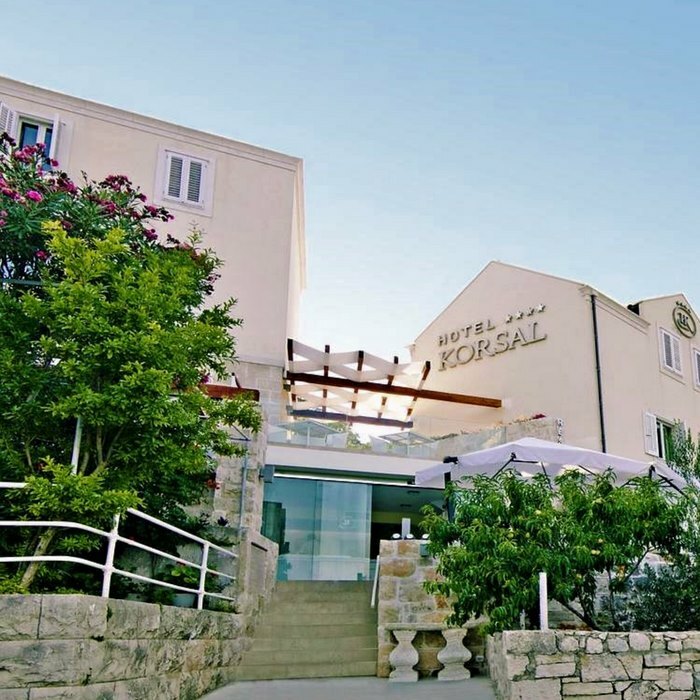 This small, family run hotel offers great personal service and is ideal for guests who wish to explore all that the charming, historic Korcula Town has to offer. 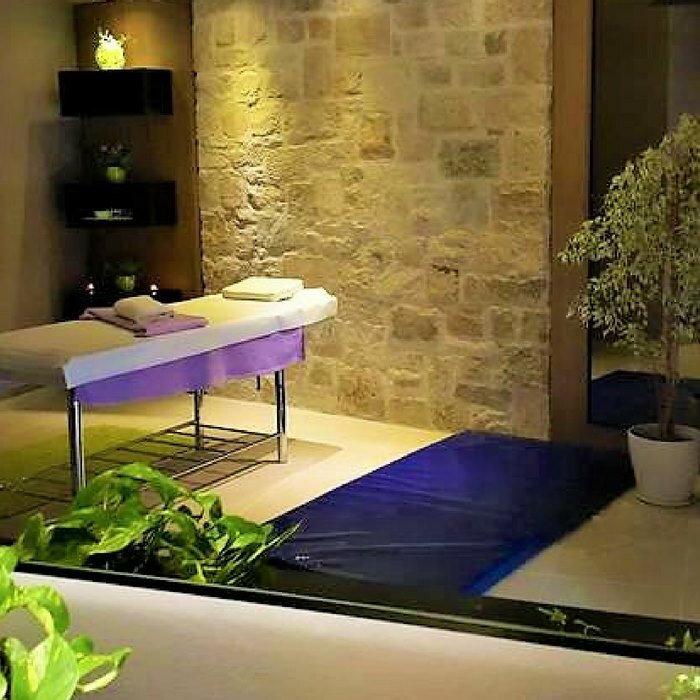 Because of its excellent location, guests can easily return to the hotel to freshen up during a hot summer day in the old town. 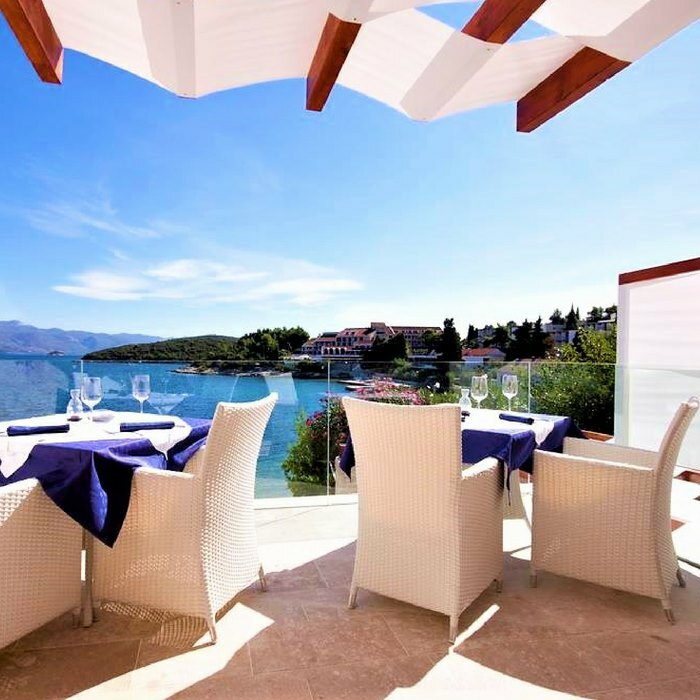 Enjoy a refreshing drink on the terrace or jump straight into the sea from the beach that lies just in front of the hotel. Even though the hotel lies in a no-car zone, cars can easily be parked just a few minutes’ walk from the hotel. 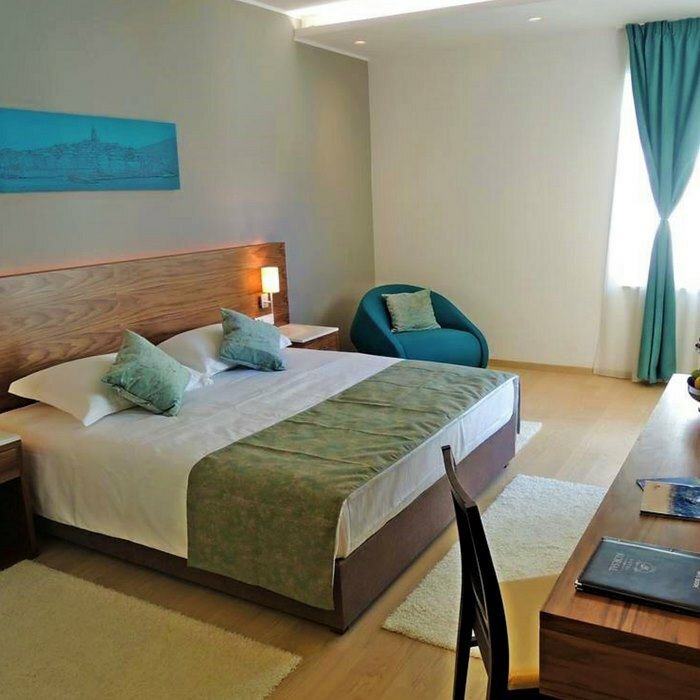 The spacious and comfortable rooms have a warm Mediterranean feel, hardwood floors, modern white furniture and inviting colours such as green, orange and yellow. All the rooms have lovely sea views. Part of the hotel is around 300 years old and some of the original features and old walls can still be found in some places in the building. 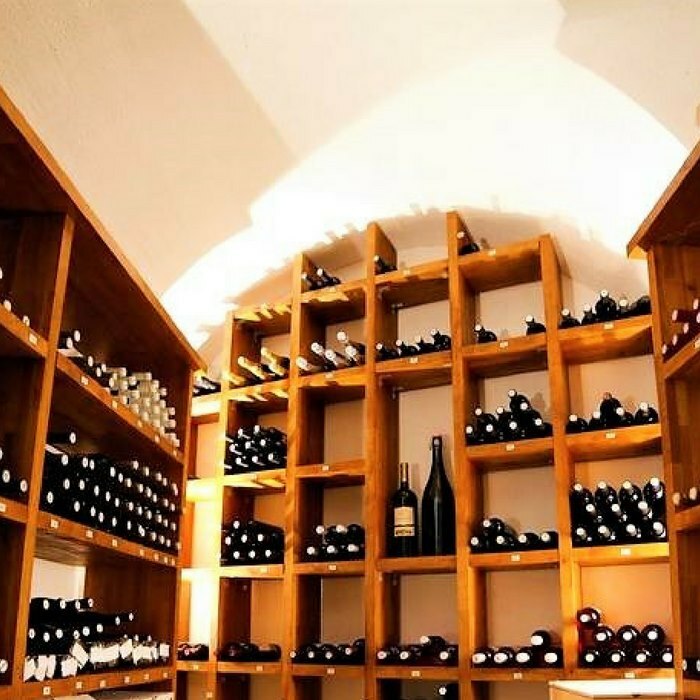 Guests will also like the antique wine cellar where occasional wine tastings are organised. 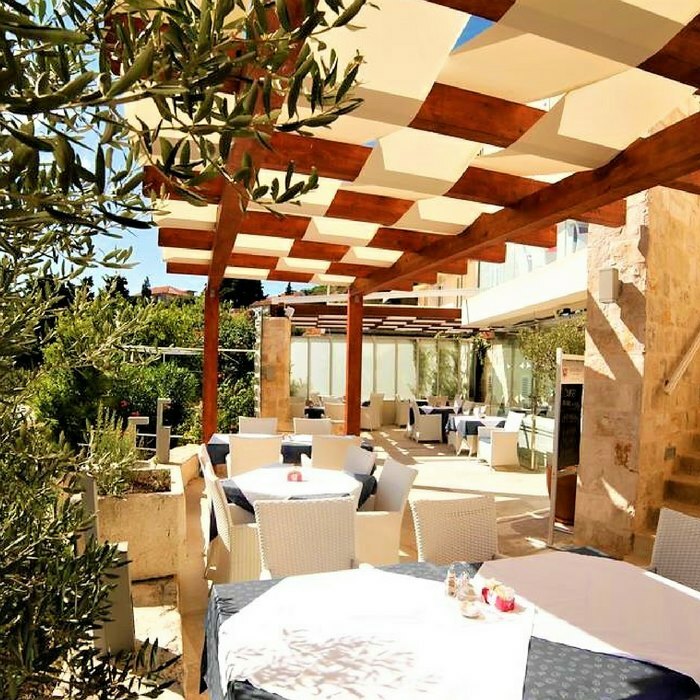 The restaurant offers traditional, fresh à-la-carte Dalmatian and international dishes, which can be enjoyed from the terrace overlooking the promenade and the sea.